The path to the future starts with what you put on your plate. 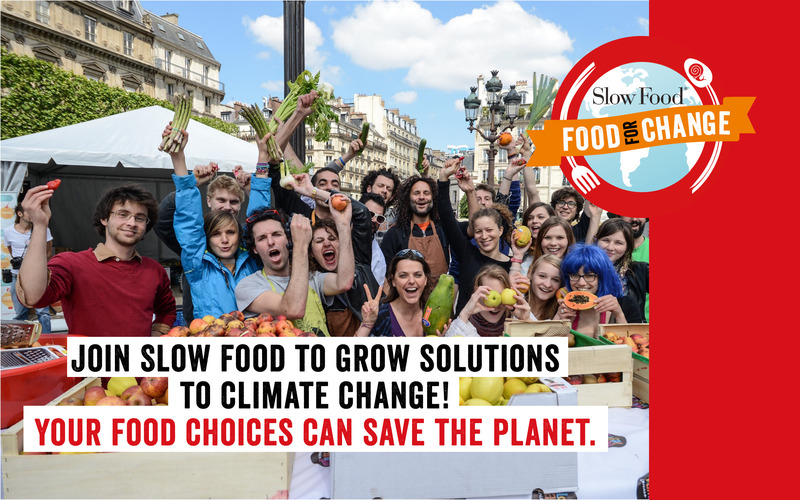 Food is a cause, victim, and — most exciting — a delicious solution to climate change. It’s time to take action for a healthier planet! Join the Food for Change Challenge from October 16 to October 22. Together, we will create a climate friendly future!